DESCRIPTION: The IQALUIT is a very stable recreational kayak that offers a large cockpit opening. The widest part of the kayak is behind the paddler. It narrows quickly creating a nice sleek design. 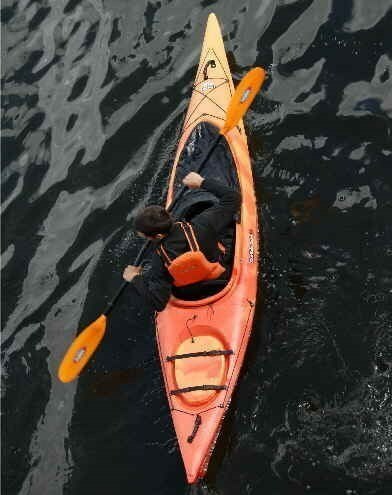 This kayak is perfect for a small to mid sized paddler.